The Wanuskewin Dance Troupe performs a drum song calling everyone to the Festival. Bagpiper Andrew Whiting answers the drum song by leading the Festival Parade through the Museum, beginning in Butler Byers Century Hall and ending at the Boomtown Stage. The Wanuskewin Dance Troupe welcomes the parade and all festival-goers in a celebration of traditional dances. 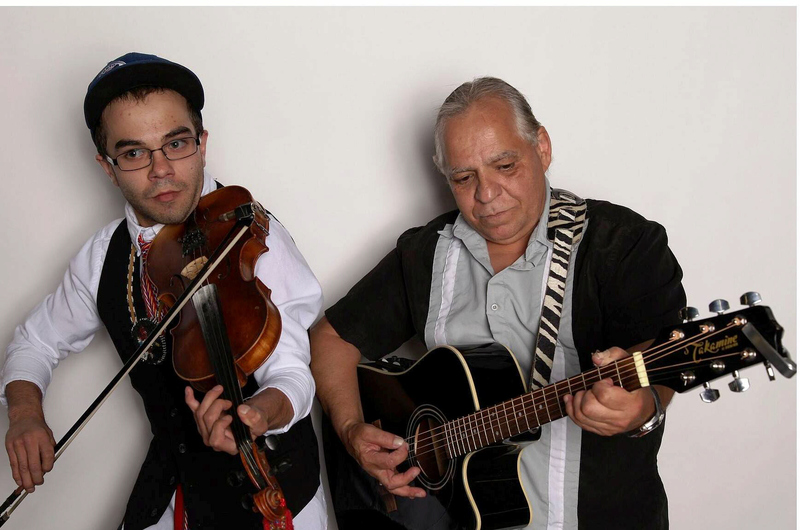 This musical interplay is expressive of the modern day interconnectedness of our cultures and symbolic of the historical coming together of aboriginal and non-aboriginal peoples, creating the current diversity, or Bridge Mixture, enjoyed in the Saskatoon of today. Magic City Chorus of Saskatoon, Saskatchewan, Canada is an award winning show chorus that performs four-part acappella harmony, barbershop style. The chorus rehearses weekly and strives for excellence in creating ringing barbershop chords. The Chorus, under the direction of the dynamic Cheryl Pearce, welcomes women 16 years of age and older to join us for the fun and harmony. Magic City Chorus is affiliated with Sweet Adelines International, a worldwide organization committed to advancing the musical art form of barbershop harmony. Visit their website at magiccitychorus.com. 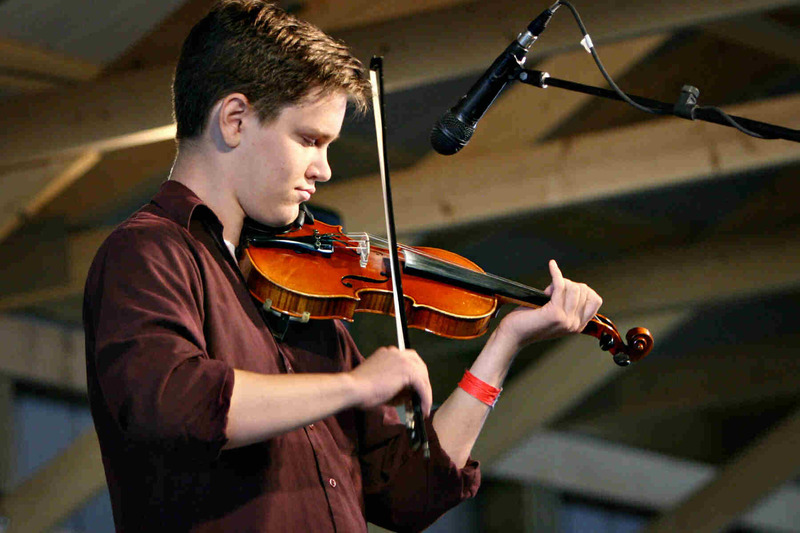 James Steele is 23 years old and has been performing old time fiddle music for over ten years. He is a three-time Grand North American Fiddle Champion, as well as the 2013 Canadian Grand Masters Fiddle Champion. Desiree Steele, sister of James, is an accomplished piano player. She completed Grade Eight from the Royal Conservatory of Music with First Class Honors. 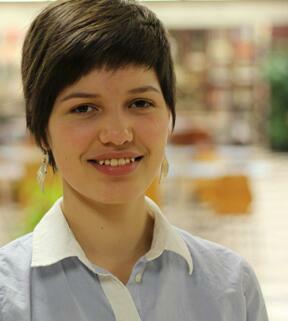 Desiree is currently a student at the University of Saskatchewan, studying Political Science. Cash Back performs the music of one of the world’s greatest music icons through authentic versions of songs that made him legendary, ranging from the fifties to the ninety’s. Our show consists of songs and stories(including Gospel) of Johnny Cash and of some of the people that were closely associated with him throughout his life and career such as June Carter Cash, The Carter Family, The Tennessee Three, Carl Perkins, “Cowboy” Jack Clement and Sam Phillips to name a few. Cash Back respectfully and lovingly reference the late, great Man In Black’s early Columbia and Sun Records sound. They try to keep the Cash sound as authentic as possible while adding their own flavor to the mix. Cash Back draws from a large repertoire of songs either written and/or performed by Cash, including the June Carter Cash duets. Cash Back also pays tribute to the Carter Family whose music was so influential and who became an integral part of Johnny Cash’s life. Metis jigging, sash weaving, and occasional fiddling, are all activities that Scott Duffee enjoys while staying connected to his Metis heritage. 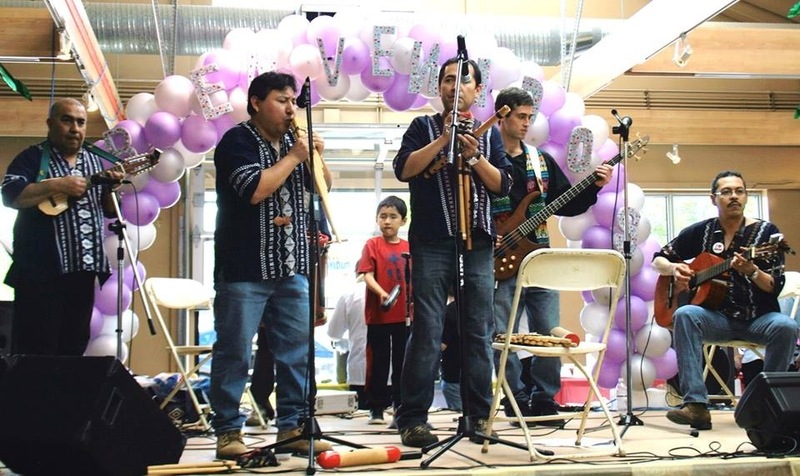 Scott has been privileged to dance the Red River Jig at various festivals, including a performance for the 2010 Vancouver Olympic Torch Run and the 2009 Talking Stick Festival in Vancouver. Dallas Boyer took interest in his Metis Culture at the young age of 7. He learned to play the fiddle and has had many positive influences from other accomplished fiddlers. Dallas had the honour of representing the Metis Nation at the 2010 Olympic Opening Ceremonies. 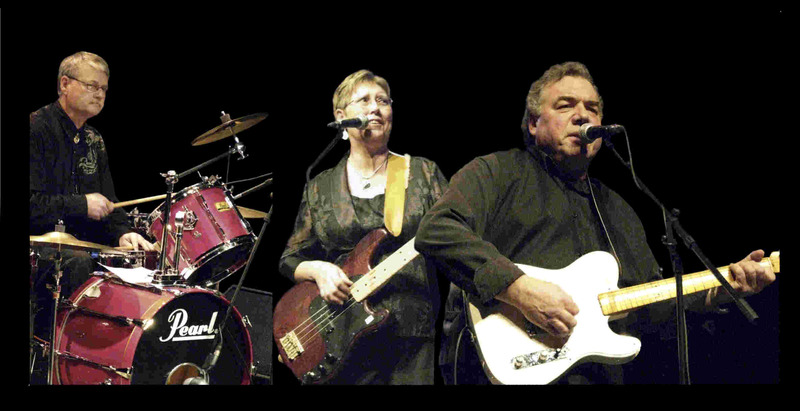 Also in 2010, Dallas opened for award winning country music star, Michelle Wright at the Back to Batoche Anniversary Celebrations. Dallas was nominated for the 2012 APCMA entertainer of the year award and his album ‘Metis Fiddle Music” was nomintated for the 2012 APCMA award for album of the year. Dallas’ pride and joy is his daughter Mya Elaina Rose. Phil Boyer, Dallas’ father, has been very involved in his son’s music career and accompanies him on the guitar. Phil started singing when he was 5 years old. Now he has a CD recording which includes 4 of his original songs. 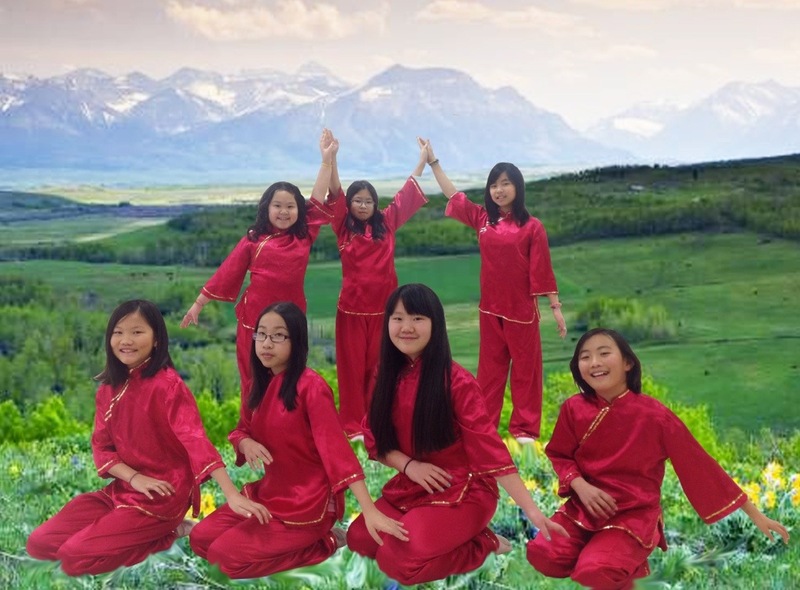 The Heritage Chinese Language School Dancers will be performing a dance called Spring Chimes Celebration. It is a dance from the older days where people lived around the high land areas. They would very often get together and dance in a group setting. Since musical instrumentation was limited, small bells were used to create a nice melody that went along with the dance in all celebrations.